Features a Silver Plated Head joint with warm free blowing tone. 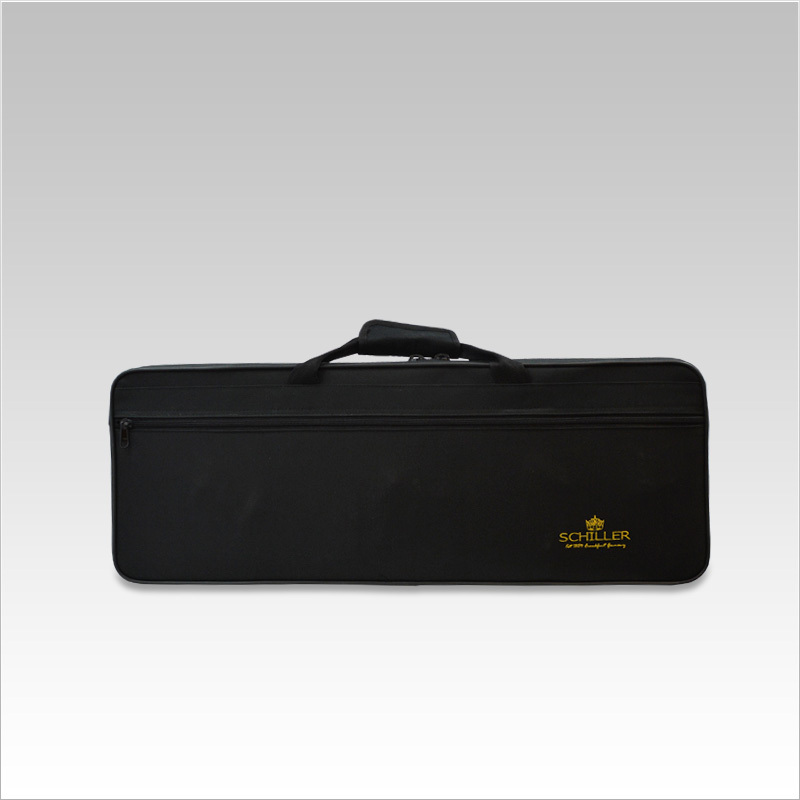 • Refined Key Shape and dimension and smaller tone hole diameter provide for better intonation. 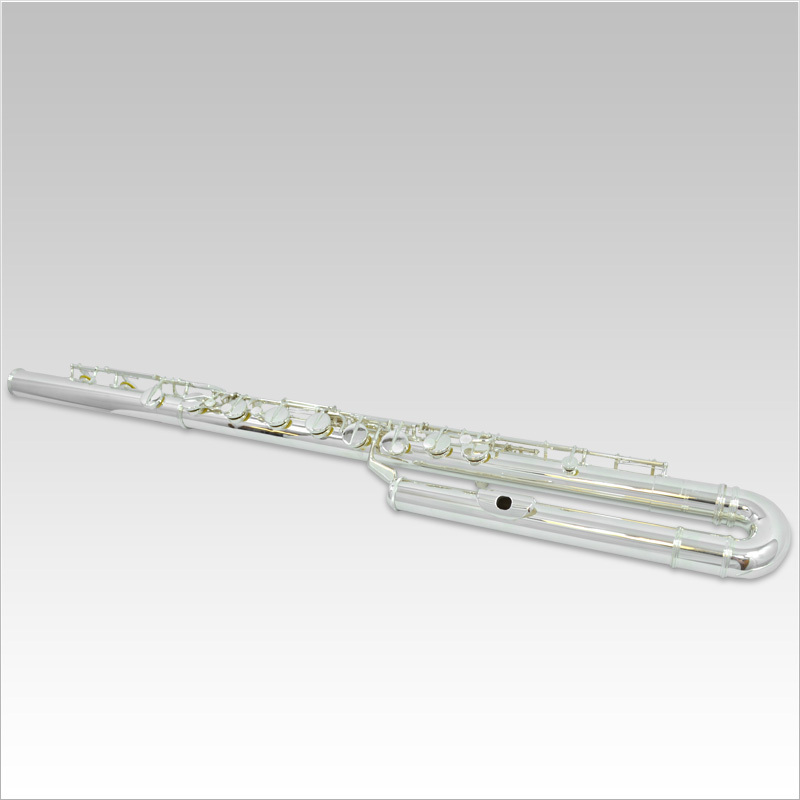 Schiller Silver Head Joint – Warm Tone and Hand Assembled in Schiller Flute Custom Shop. Schiller Scale-Acclaimed by Leading Teachers and Artist Worldwide-Represents State of Art Flute Making Technology. Correct Tone Hole Sizes and locations on the Flute Body and foot joint tubing assure the instrument is in tune with itself. Further careful design of the important embouchure plate hole, riser configuration and head joint taper insures the finished head joint is compatible with tone hole placement on the flute body and head joint.